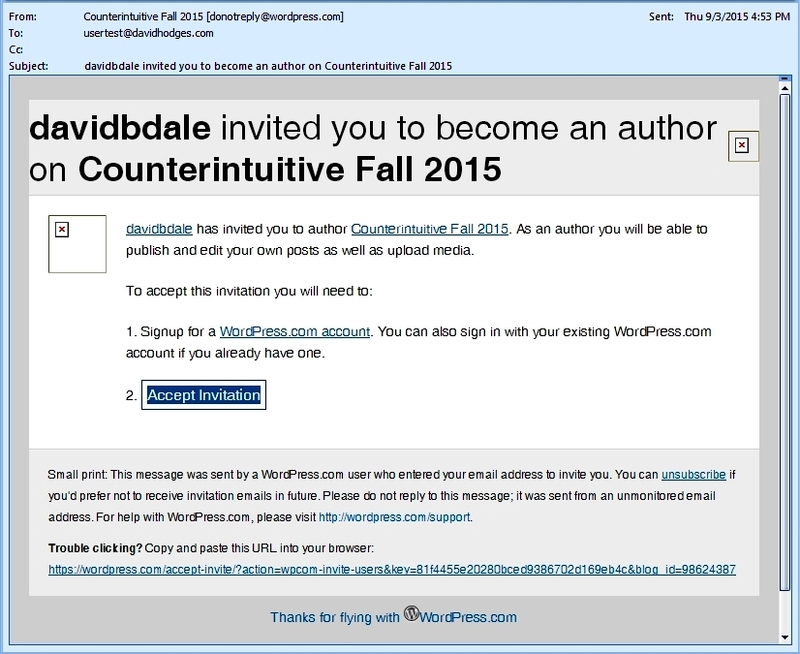 To post your work for class, you’ll need to be an Author at the Counterintuitive Fall 2015 blog, and to accomplish that, you’ll need a WordPress username. Step 1. Navigate to wordpress.com/start/account/user. You’ll be presented with a form like this one. Step 2. 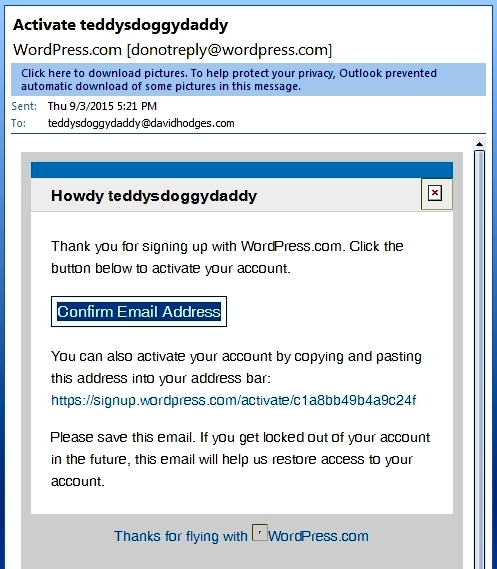 Use an email address you can access immediately during the setup process. Step 3. To protect your anonymity, select a unique username that does not reflect your identity (except to you). 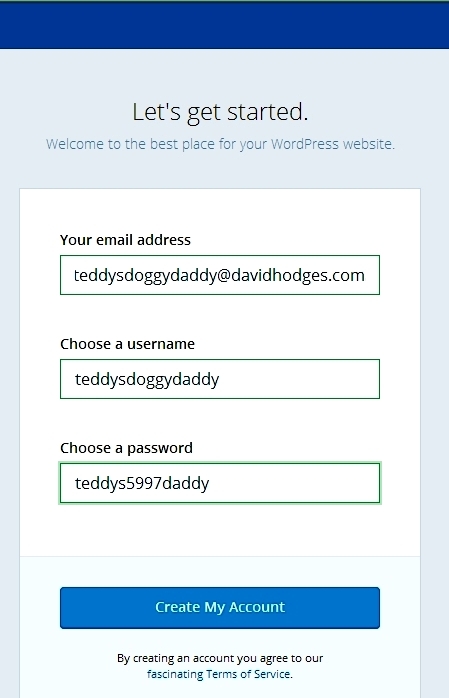 WordPress will let you know if the name is available; you may have to try several. Step 4. Write down your username in a safe place so you won’t forget it! Step 5. Choose and record a password. Step 6. Click Create My Account. Step 7. You’ll receive an Activation email at the address you specified. Step 9. 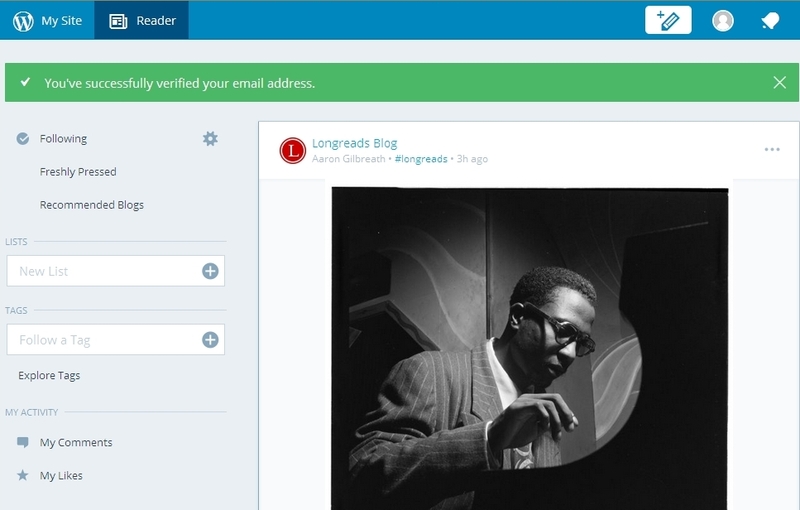 Once you have a verified username, share it with me and I’ll invite you to the blog as an Author. You’ll receive this final email. Step 10. Click Accept Invitation. 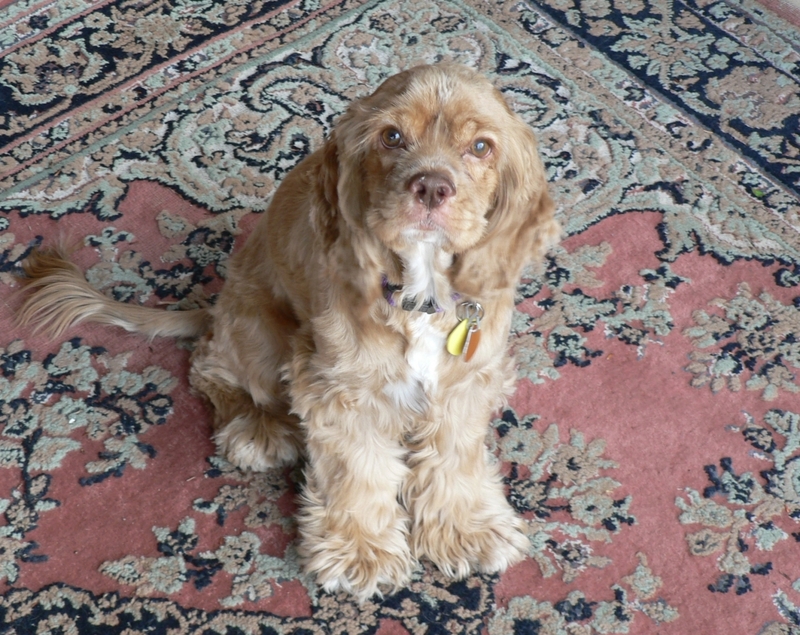 This entry was posted in davidbdale, Housekeeping, Professor Post. Bookmark the permalink.